The rain has let up enough for resumed golf play, but the driving ranges remain closed. The short game practice facility is open, but it remains too wet to use the driving areas, due to standing water in the landing areas. The Women’s Opener is still on today. Regular tee times will start by late morning, but be prepared for a bit of standing water in several locations. The weather predictions are for continued drying conditions, and our course is known for great drainage, so let’s all hope for some sun soon! 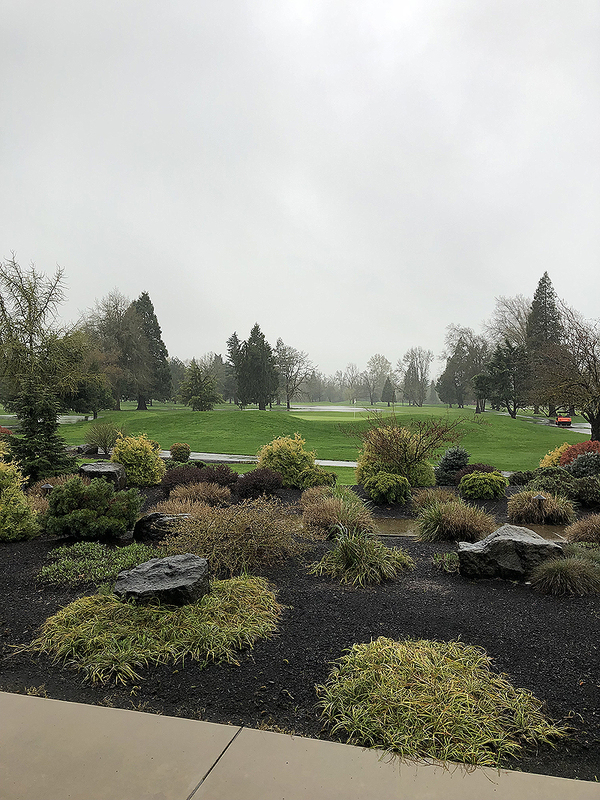 While our course is known regionally for it’s amazing drainage and “all weather conditions,” sometimes Mother Nature gives you a punch that is overwhelming! 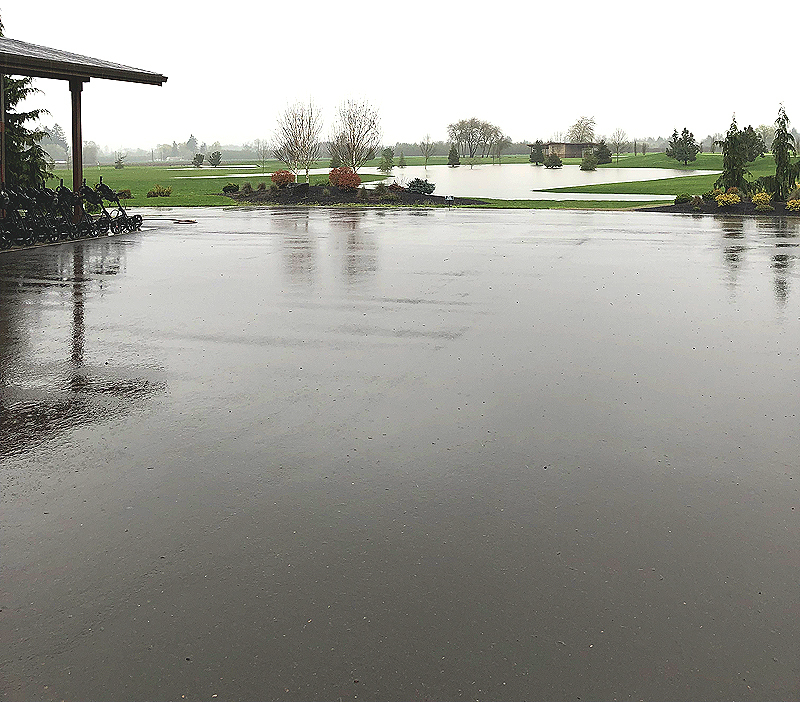 From Friday April 5th, until Monday Morning, April 8th, the course received more than 4 inches of the wet stuff. This has created a number of “unplanned water hazards” and made many of the cart paths impassible. For this reason the Course and Practice Facility are closed. 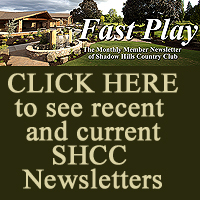 Check notices on ForeTees, or call the Pro Shop before venturing out to play a round. 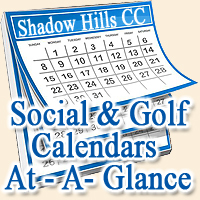 In the meantime, let’s hope that the rain lets up a bit, so we can get on with a great season of golf! Continue below for a few more pictures from Gary Davis’s tour this morning.